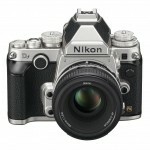 The Nikon Df has landed. 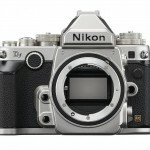 Nikon has been teasing us with glimpses of the Df for a few weeks now and there have been plenty of leaks. But it’s official now. 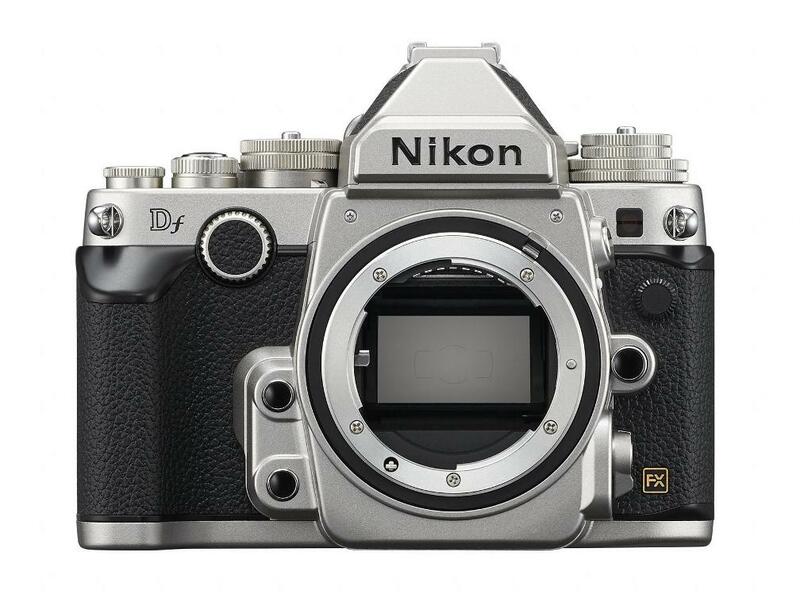 Df stands for “digital fusion” and the Nikon Df is an interesting blend of old and new, with design cues from the past and features pulled from current digital SLRs like the D610 and D4. 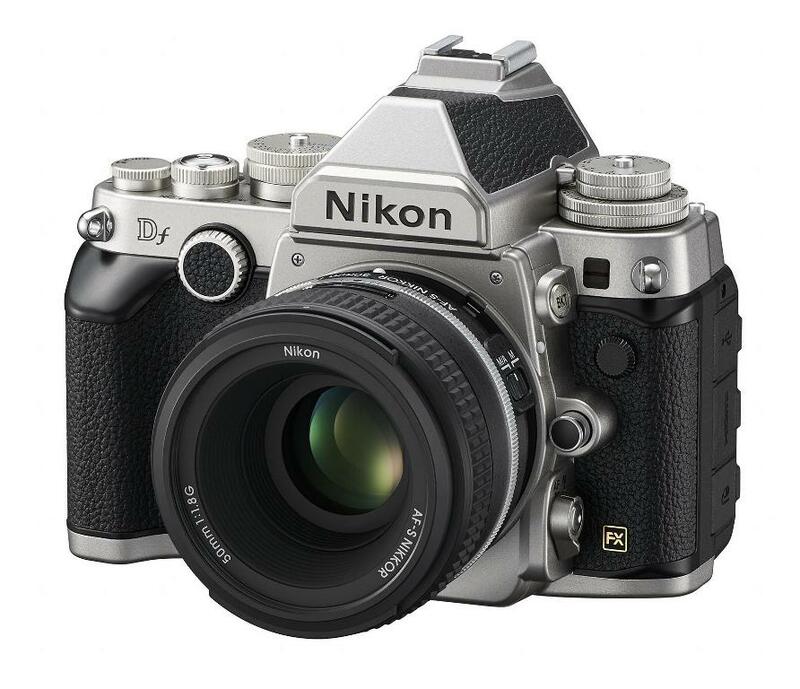 Nikon calls it a “modern classic.” The camera style definitely harkens back to the Nikon’s old F 35mm film bodies with detented metal control dials on the top deck and an old-school pentaprism housing on top of the camera. It even has a threaded shutter release so you can use a traditional plunger cable release. 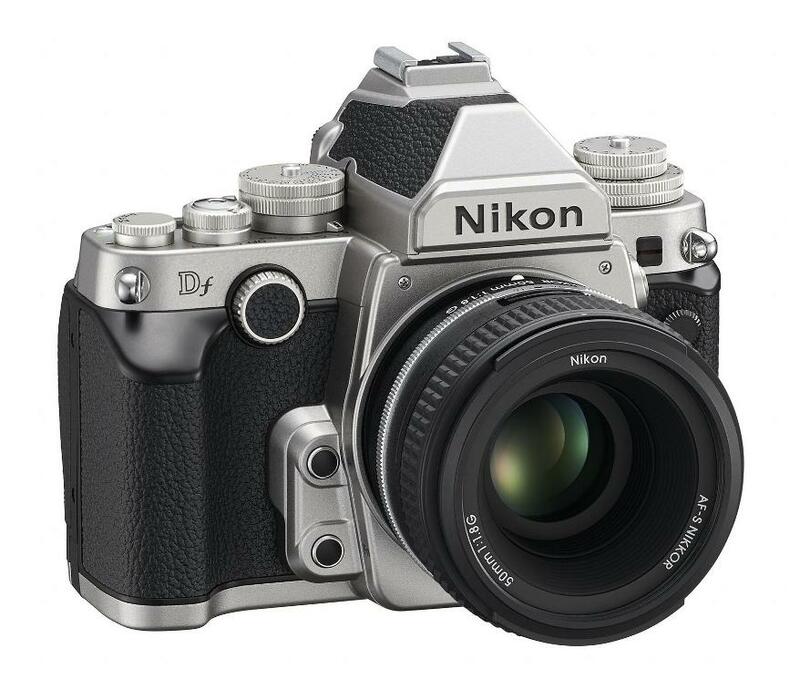 Complementing the classic design of the Df, the lens mount has also been updated so it can accept older, non-AI Nikkor lenses. 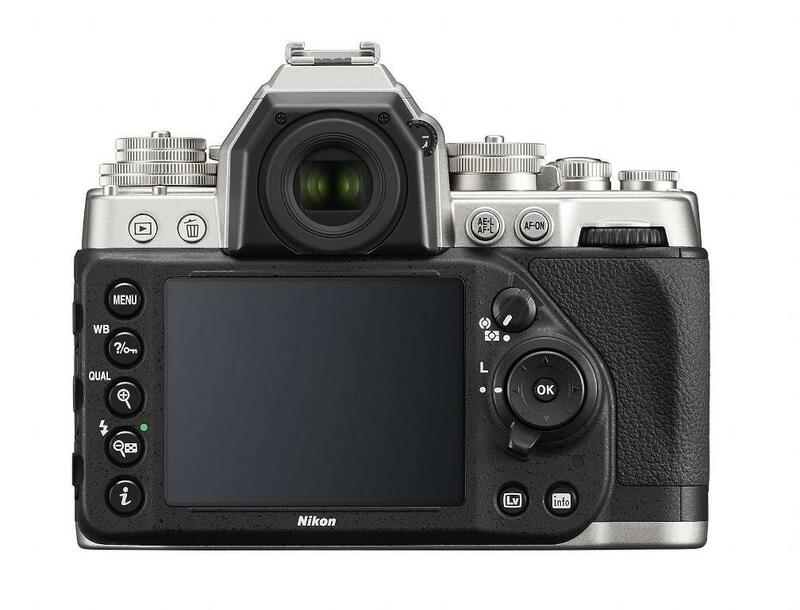 However, the camera guts are pure 21st century, with a 16.2-megapixel FX-format sensor (the same sensor used in the D4), 39-point AF system, EXPEED 3 processing, 2016-pixel RGB 3D metering, sensitivity to ISO 12,800, and a 3.2-inch LCD display in a weather-sealed body. 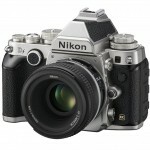 Nikon is marketing the Df as a camera for photography purists – they didn’t even include any video capability at all. Opinions from the Internet camera nerds, who’ve been anxiously sniffing around the rumors sites, are mixed. 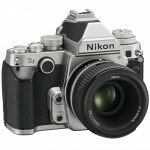 I think most photographers will agree that the Nikon Df is a handsome camera. 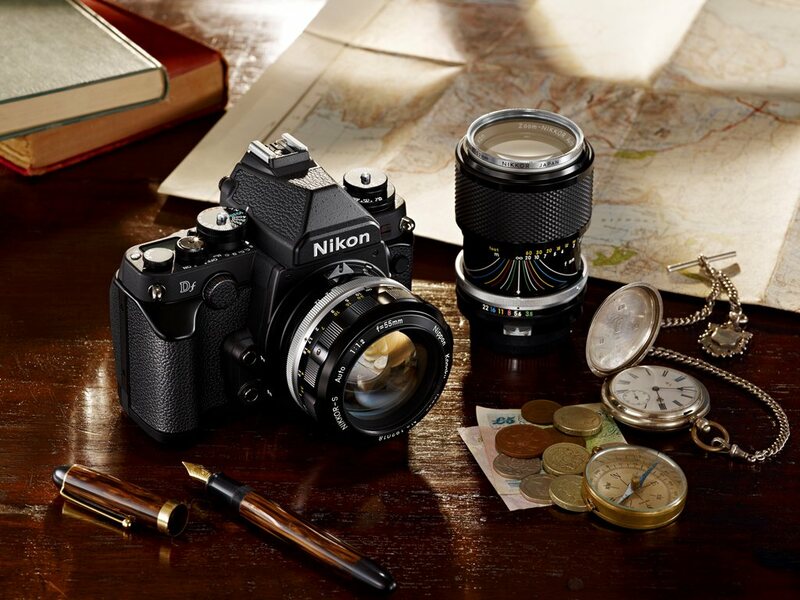 And the 16.2-megapixel sensor has proven itself in the D4, Nikon’s top-of-the-line sports and photojournalism camera. There’s some disappointment that the Df isn’t a mirrorless camera – something more high-end than the Nikon 1 Series – maybe even a full-frame competitor for Sony’s new full-frame mirrorless cameras (Sony Alpha A7 & A7R announcement). 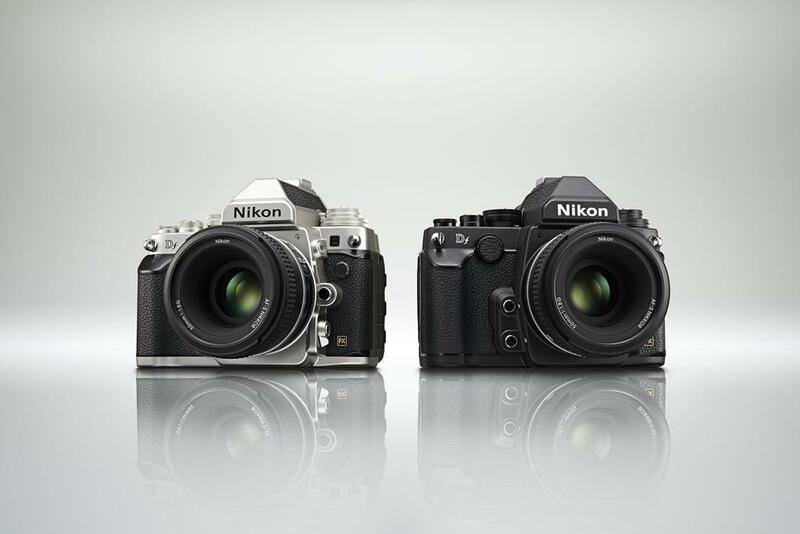 And there are photographers who think Nikon was more concerned with the camera’s styling than performance. I don’t really have a strong opinion on any of these fronts. I’ll wait until the camera is in my hands to pass judgment. But I do find it interesting that the Df seems to be having a polarizing effect (that’s a photographer joke right there) on photographers – at least the vocal ones on Facebook and Internet forums. 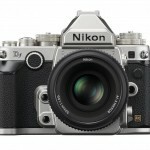 What I know is this – the D4’s 16.2-megapixel full-frame sensor is a beautiful thing (Nikon D4 studio sample photos). It’s totally useable up to ISO 6400 and it’s wonderful for low light sports photography. At US $2750, the Df is a whole lot easier to swallow than the $6000 D4. 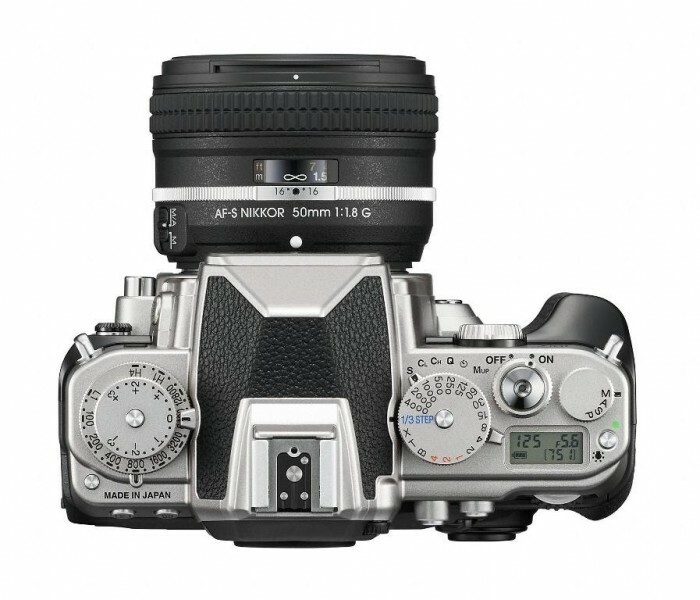 So photographers who want D4 image quality now have a new, more accessible option. There’s also the old saying: “it takes all types.” There are definitely photographers who prefer a more traditional, analog-feeling camera. That’s been proven by the success of Fujifilm’s X-Series cameras, where part of the appeal is definitely the feel and design – purists. Nikon has obviously been paying attention. Another selling point of the Df is its size. Although it has the same sensor as the D4, it weighs nearly half as much and it’s a lot closer in size to the D800 or D610. 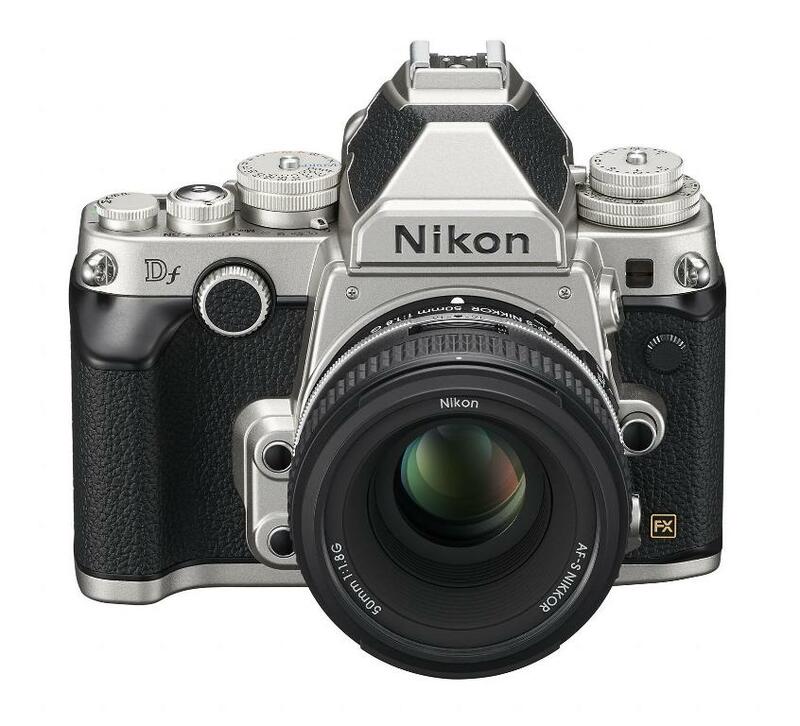 So professionals who need the low light performance of the D4’s 16.2-megapixel sensor but want a smaller, lighter, easier to carry body, can have it with the Df. Compatibility with older, non-AI lenses is also a big deal. Nikon is probably betting on getting the attention of 35mm film photography holdouts who’ve been too stubborn to make the move to digital. Being able to use all their old lenses will certainly push some of them over the edge. 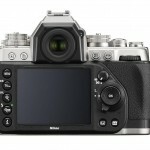 I’m really curious to see how photographers react to the official Df features, specs and price. 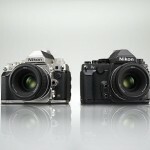 Will it be a slam dunk like the D800, or will it flounder like the Nikon 1 mirrorless camera line? 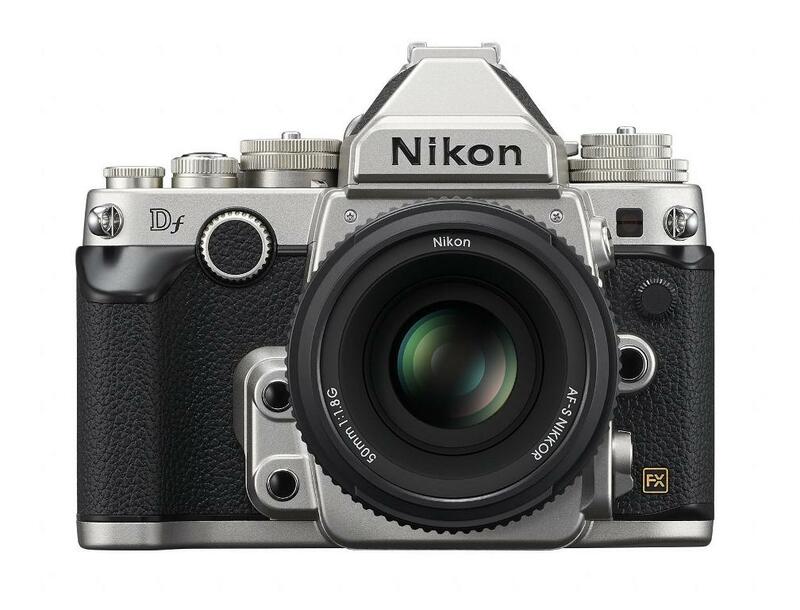 The Nikon Df will come in either silver or black and should be available at the end of the month (November, 2013). The suggested retail price for the body only is US $2749.95. 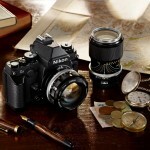 It will also be sold in a kit with a new special edition lens, the AF-S Nikkor 50mm f/1.8G. The kit price will be $2999.95. 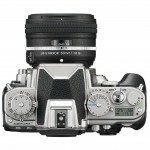 The lens will also be sold alone for $279.95.